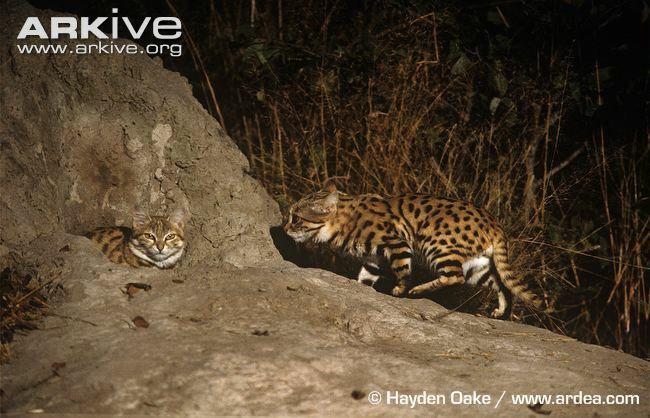 The Black-footed Cat (Felis nigripes) is the smallest cat in Africa and the second smallest of all wild cats. It is endemic to the arid regions of southern Africa where it is naturally rare and occurs at low densities. 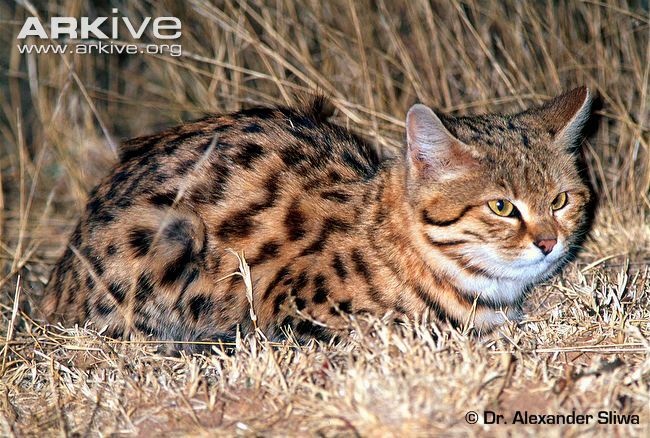 These cats, despite their small size, can travel vast distances in search of sparse prey, and have special adaptations to cope with their semi-arid to arid environment. 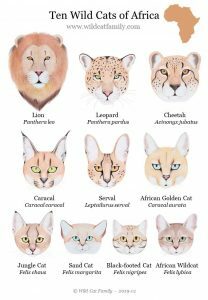 However the current Felidae taxonomy revision suggests that only the species Felis nigripes is valid and thus monotypic (no subspecies). There is insufficient variation to substantiate a subspecies split and just a northern and southern race is more appropriate. 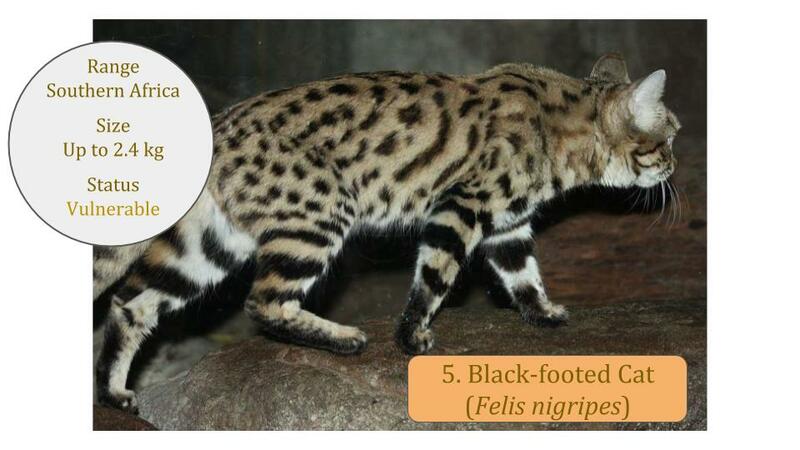 The global conservation status for the Black-footed Cat is Vulnerable (VU) due to its restricted range in arid regions of southern Africa, where it is naturally rare and occurs at low densities. 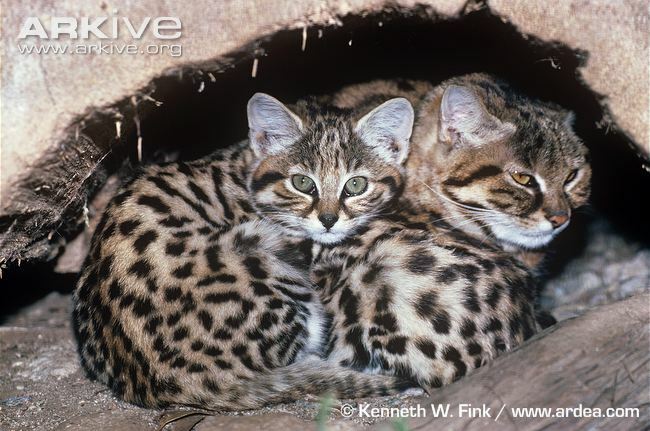 The Black-footed Cat Working Group has a long term monitoring program in South Africa, assisted by funding from ISEC in Canada.